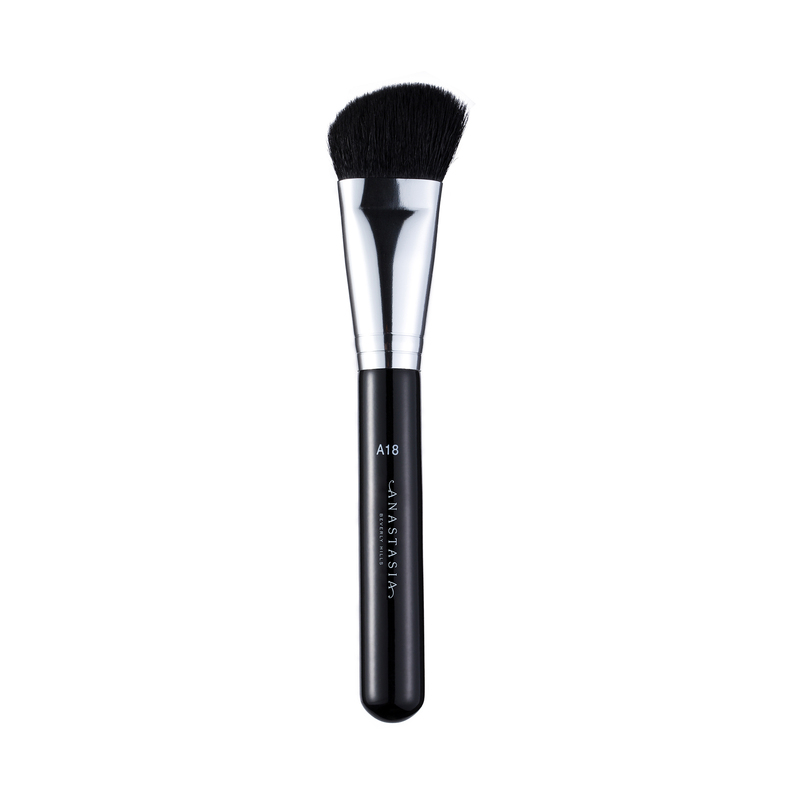 Anastasia Beverly Hills A18 Pro Brush is a large, slanted brush with soft natural fibers that is ideal for applying powder products to sculpt and define facial contours. 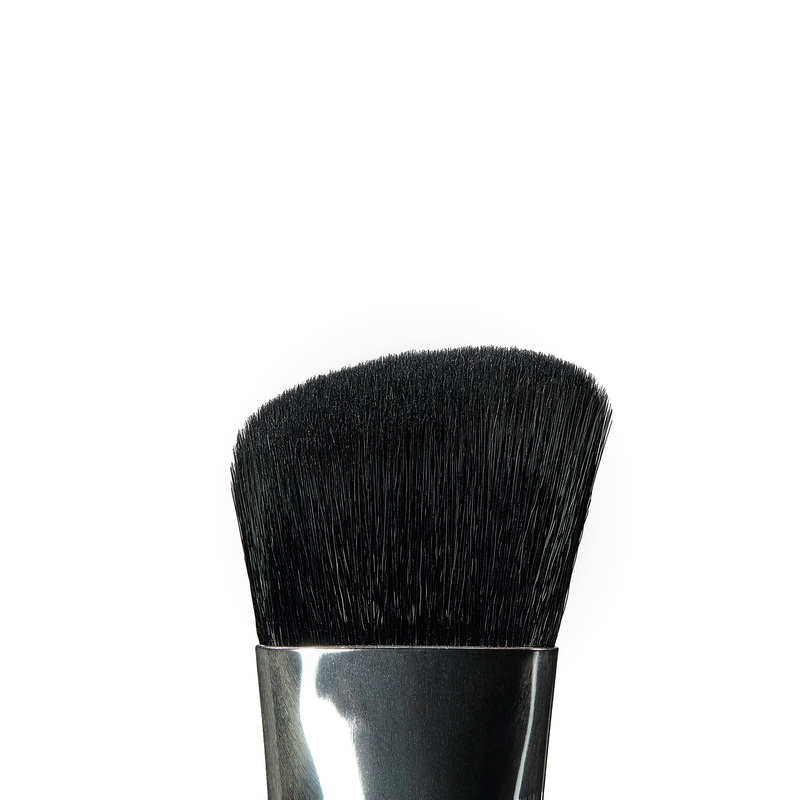 Use A18 Pro Brush for application on the face and body. This soft, angled chiseler brush can be used for application of both powder and cream products. Use A18 Pro Brush to create a dramatic contour application by easily gliding along the contours of the face with precision. The slanted shape allows for maximum control when applying and blending powder or cream products.